Now’s your chance to visit London, England while you’re still in Natural North Florida! The University of Florida’s Harn Museum of Art is showing the work of influential photographer, E.O. 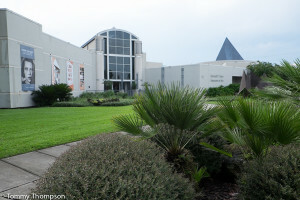 Hoppé through September 16, 2016. This is a “don’t-miss” opportunity to see images of royalty, street life, movie stars, circus performers and everyday Londoners, taken over Hoppé’s early 20th century career. 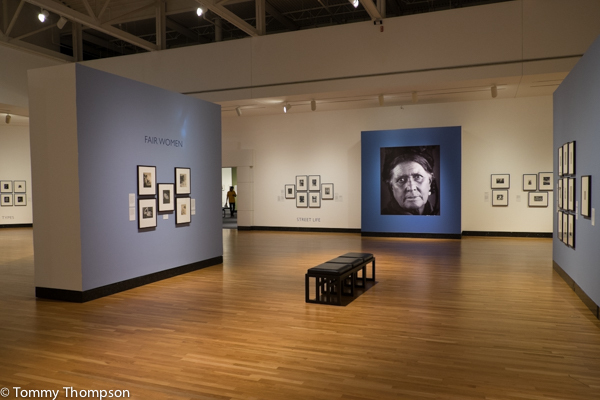 While there are some color images in the exhibition, Hoppé’s black-and-white images are significant, especially since many are old gelatin-silver prints. And while many are “staged”, there are many that were taken without the subject’s knowledge, giving the viewer an “inside” look at London society and street life from the early 1900’s. 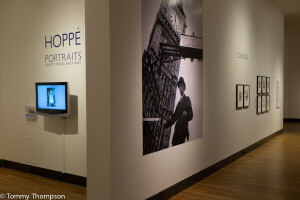 Plan to spend at least an hour viewing the E. O. Hoppé exhibition.